In a food processor or blender, whizz the freeze-dried blueberries with the coarse salt until it turns a delightful purple. 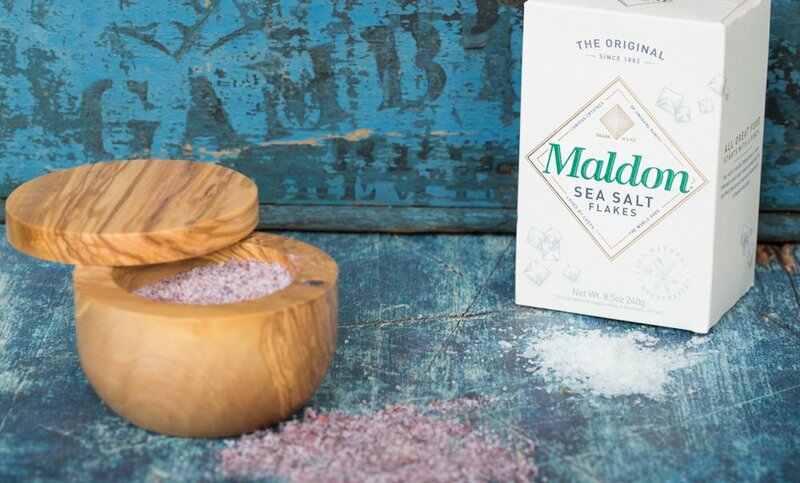 For delicious flakes, mix in some Maldon sea salt at the end. 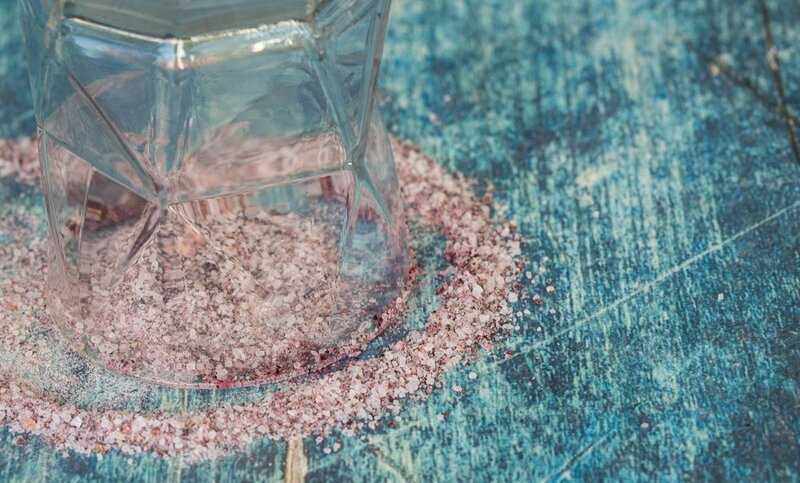 You’ll enjoy this process so much, you’ll soon be making all kinds of flavored sea salts (lemon and thyme, chile & cumin) and sharing them with your friends, as delightful little gifts in our sweet little salt cellars.